For the last month of 2018, we were able to give back to the community one last time by cooking a warm meal for the families staying at the Ronald McDonald House (RMH) in Harlingen, TX. We have been volunteering for Ronald McDonald House Charities for the past seven years and it has been a wonderful experience that has enriched our lives and communities. 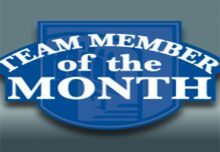 It all started at the RMH in Fort Worth, TX and it was recently that we organized our very first volunteer event for the house in Harlingen. Ronald McDonald Houses across America are a home away from home at little to no cost for families with hospitalized children. 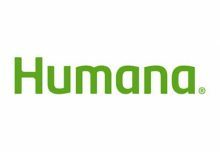 They were built with “the simple idea that nothing else should matter when a family is focused on the health of their child.” Every house is equipped with spacious private bedrooms, colorful playrooms, home-cooked meals and many other necessities. Ronald McDonald House Charities also offer Family Rooms inside the hospital that serve as a place where families can rest and support their children more closely. 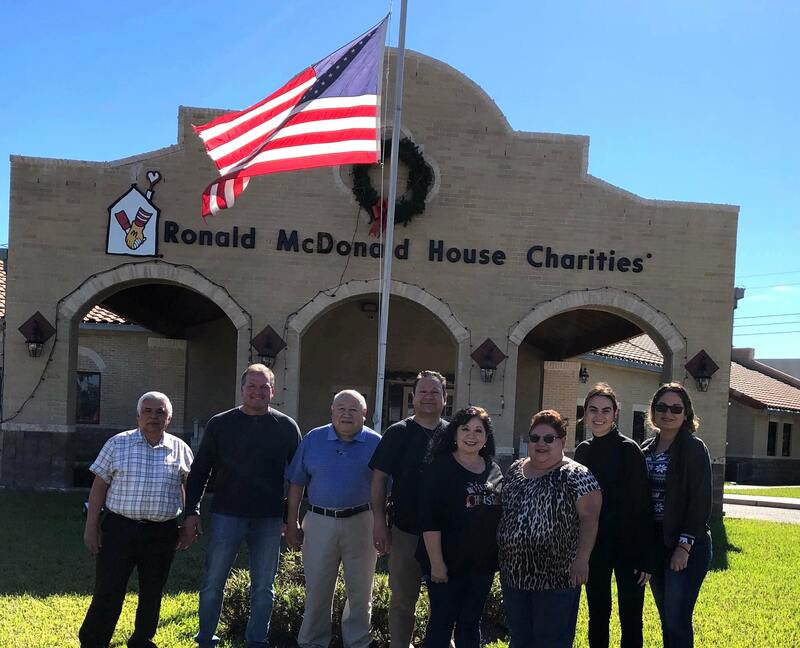 With the direction of our Special Projects Coordinator, Sherri Miller, marketing team members, Blanca Montemayor and Itzalina Cortez, were able to tour Harlingen’s RMH and scheduled the event for December 15th. After scheduling the event, the Harlingen team brainstormed menu ideas and voted on serving chicken alfredo pasta with garlic bread, steamed broccoli, a house salad and chocolate chip cookies for dessert. They also enlisted the help of our Rio Grande Valley Regional Sales Director, Sherry Cortez, to recruit local agents for the big day. As the day grew nearer, three agents signed up to volunteer and the ingredients were purchased a few days before the 15th. Because it was the month of December, the team was able to experience all the holiday cheer and decorations throughout each room of the RMH alongside our CEO, Rodney Culp. 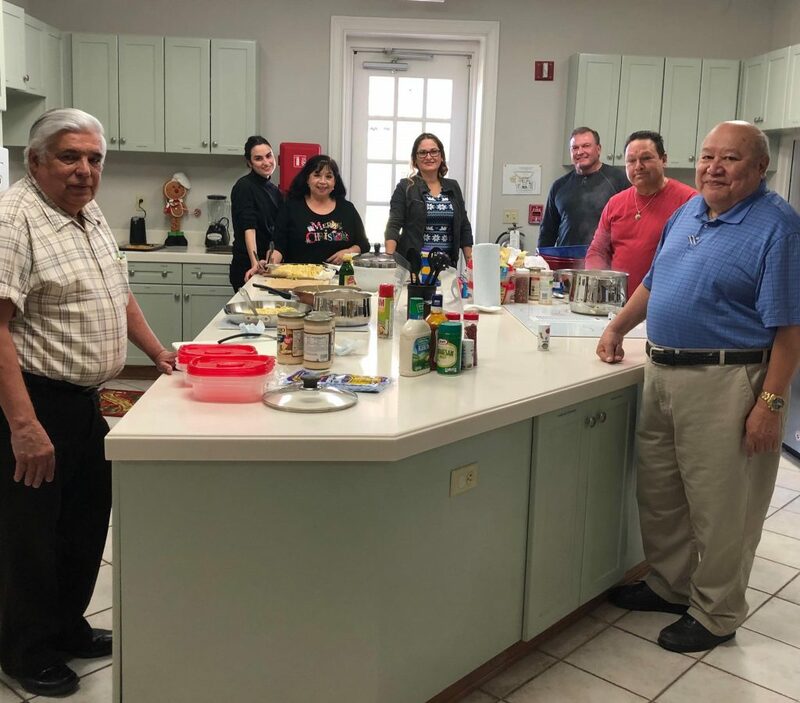 The team made plenty of food to the point where the RMH in the nearby city of Edinburg, TX was able to pick leftover food and distribute it in their own facility. Rodney and the Harlingen team were also able to take a few food containers to the family room in the hospital across the street. Everyone who volunteered enjoyed the experience and felt great joy to give back during the holiday season. The Harlingen team plans to coordinate more events like these throughout 2019 and hopes to enlist the help of many more local agents who will also get to experience the joy of giving.